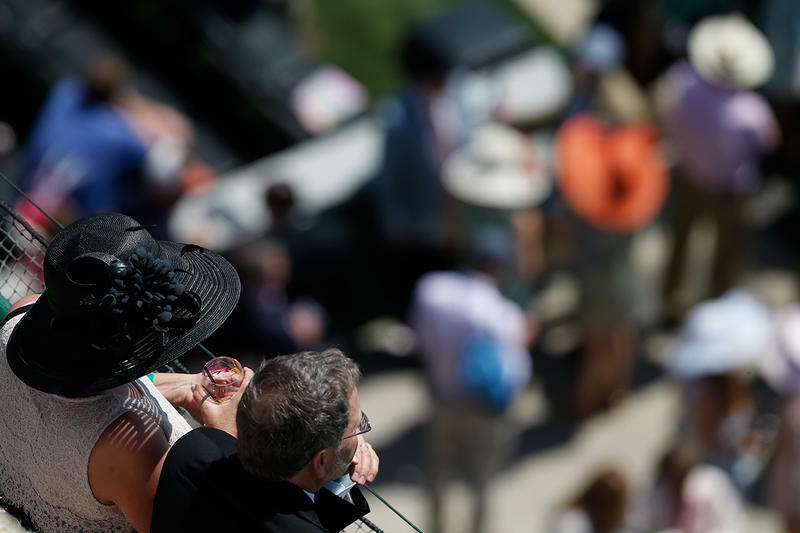 * PDF is 5.5 megs. 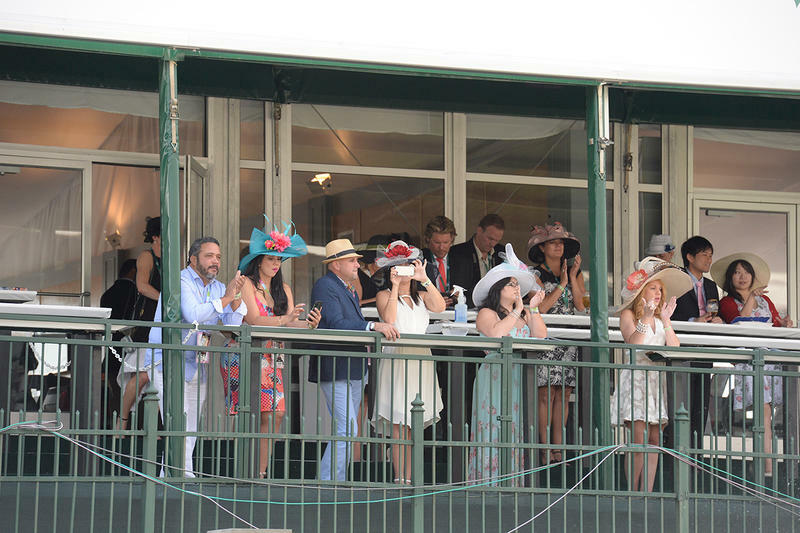 Please be patient. 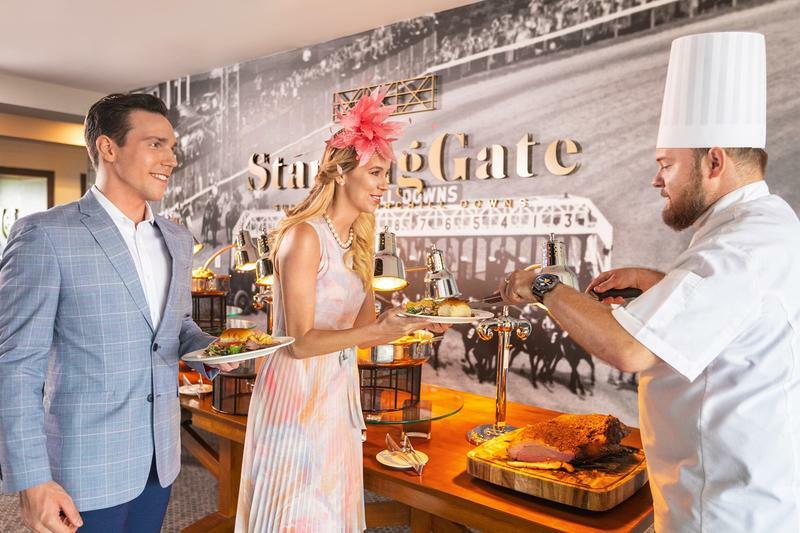 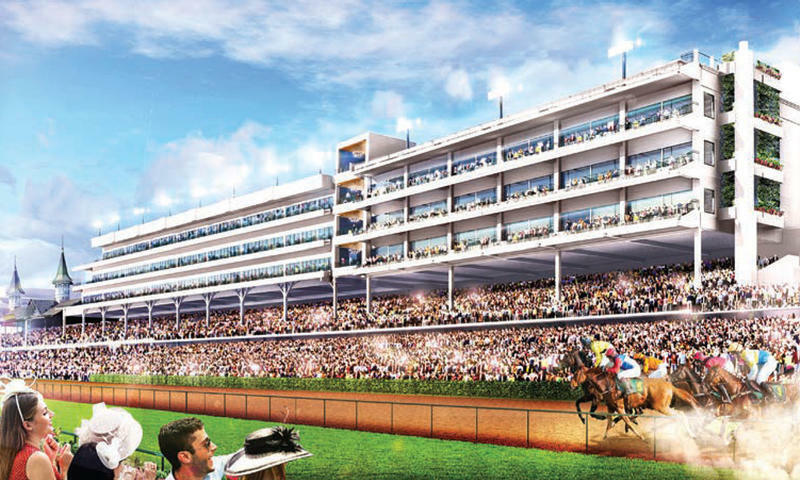 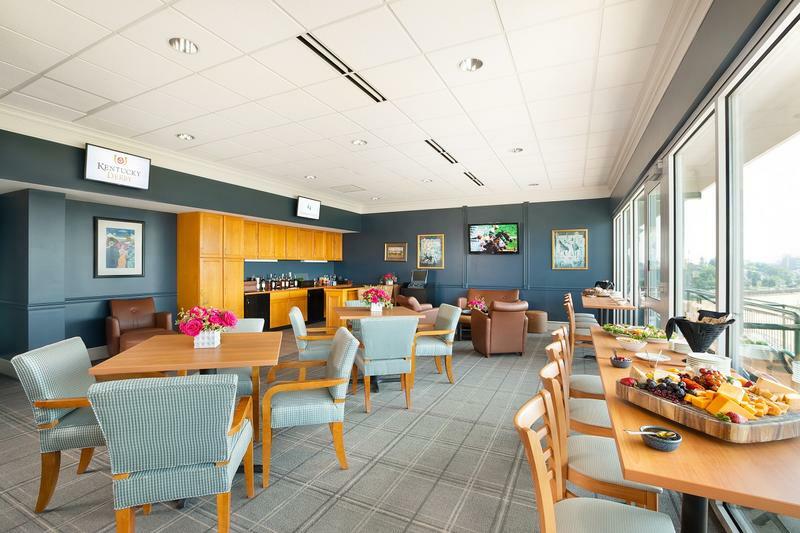 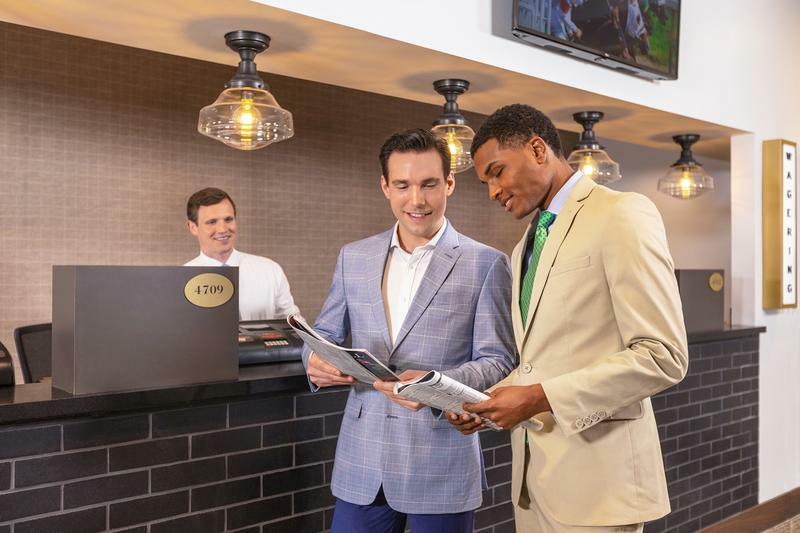 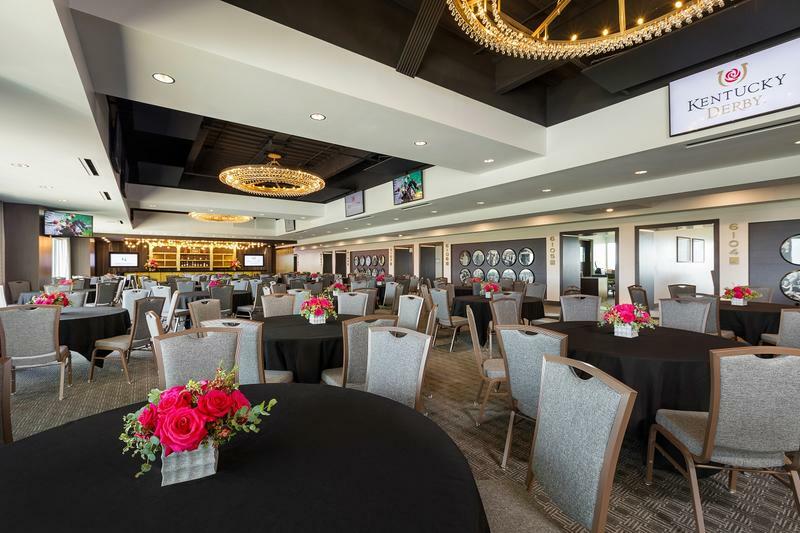 Click Here to view our Starting Gate Suite brochure. 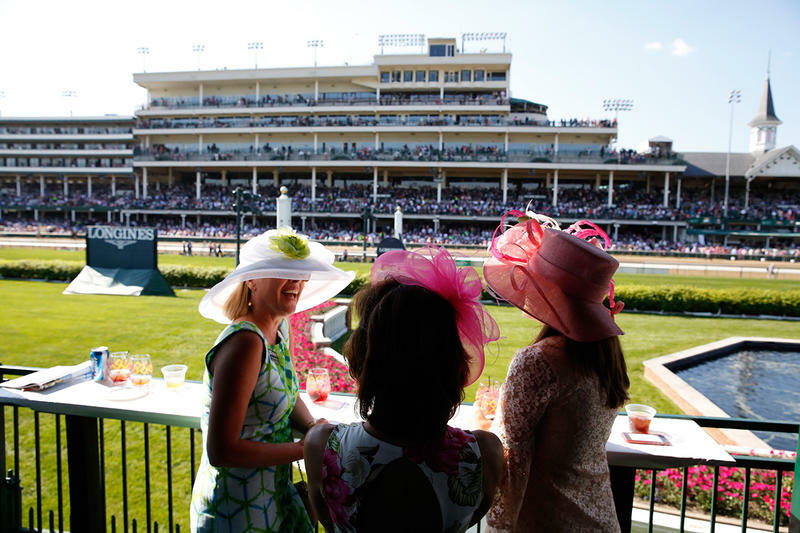 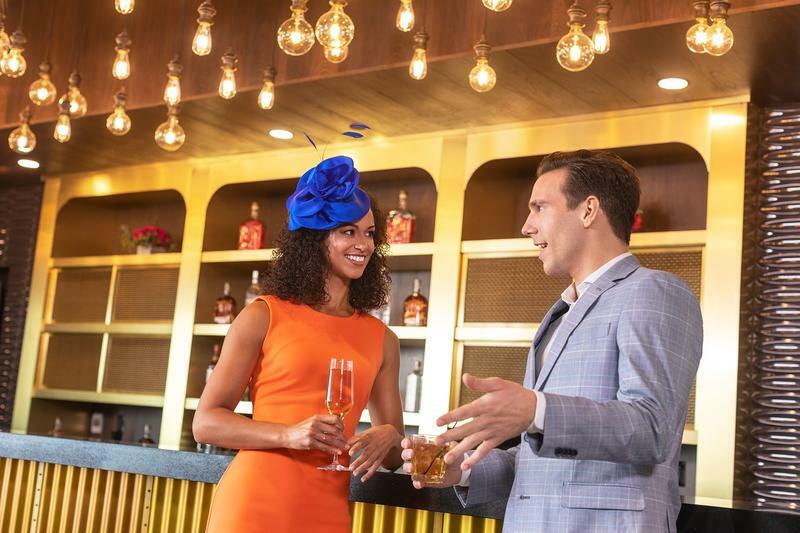 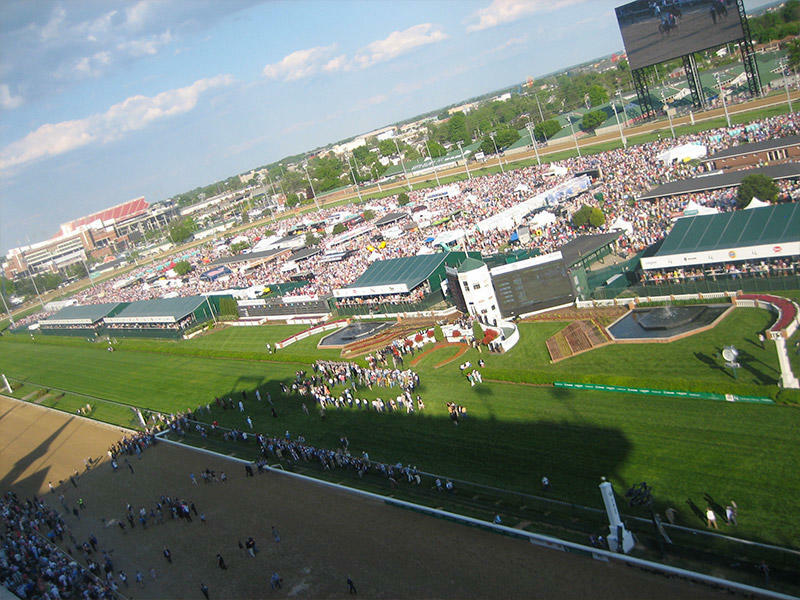 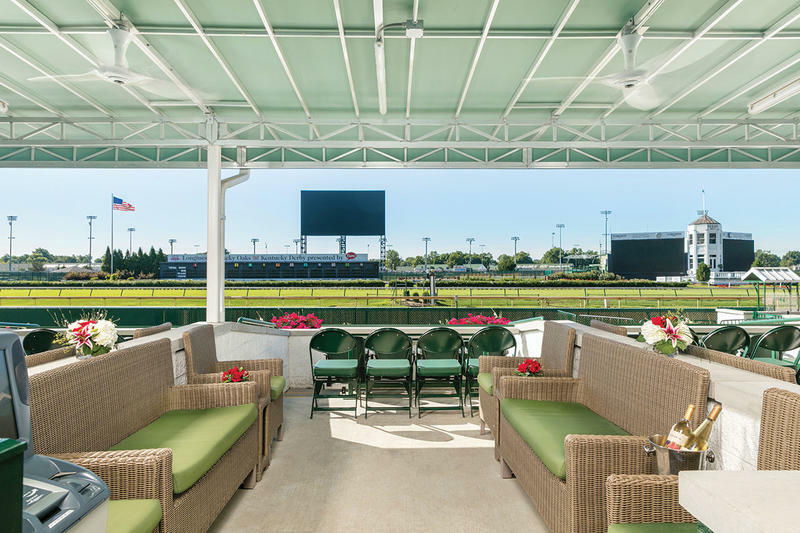 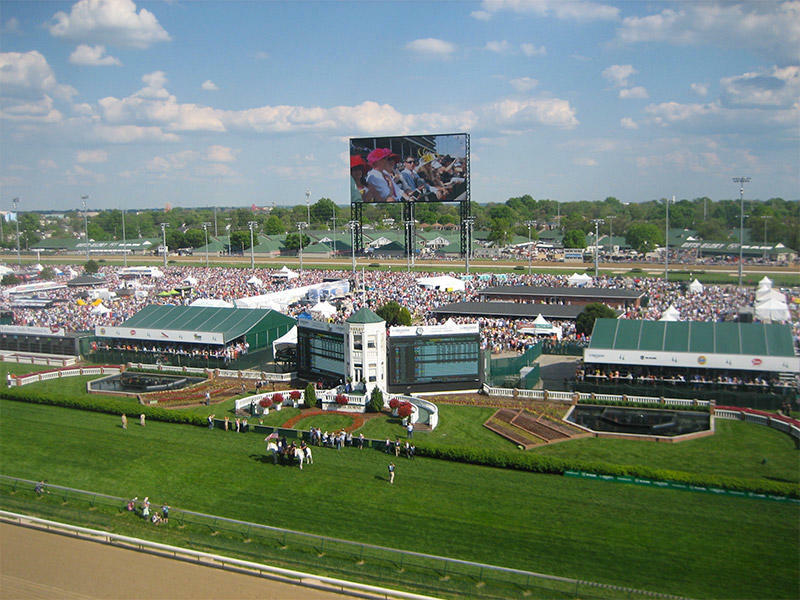 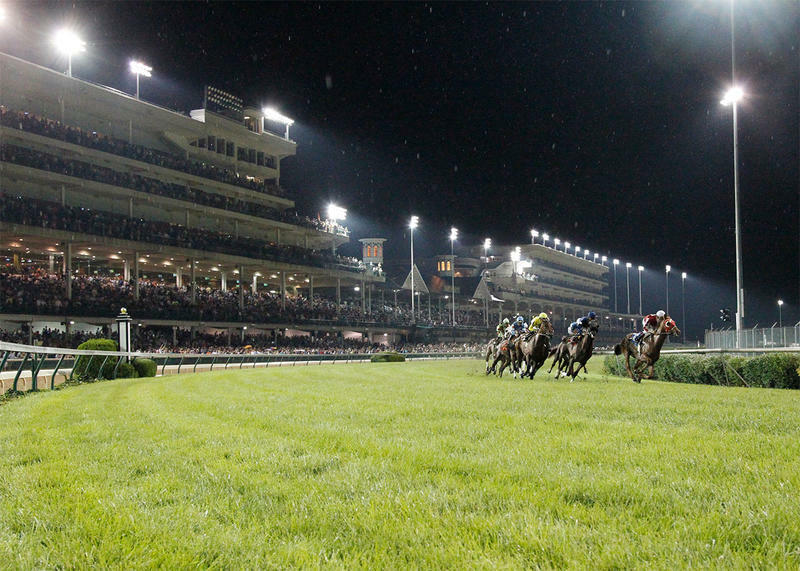 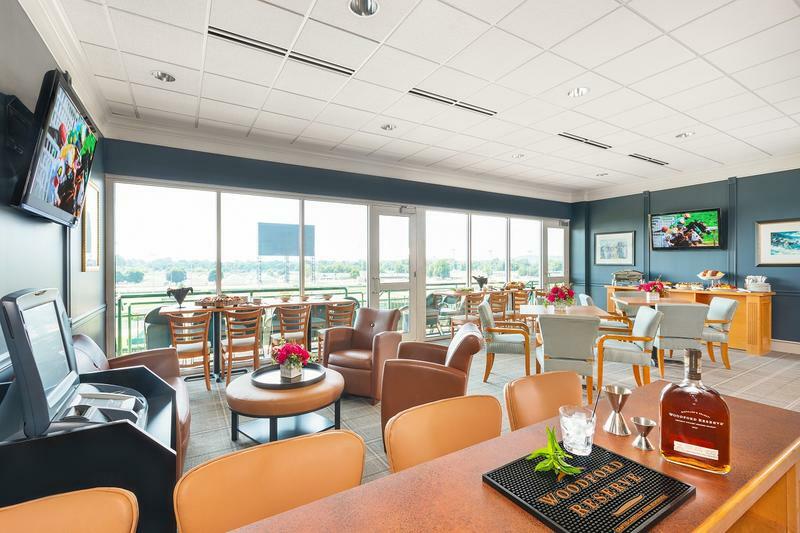 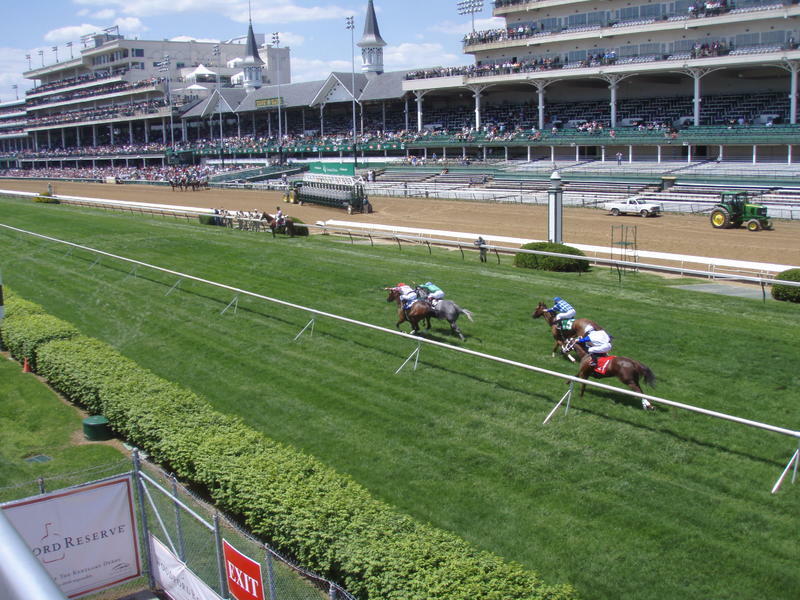 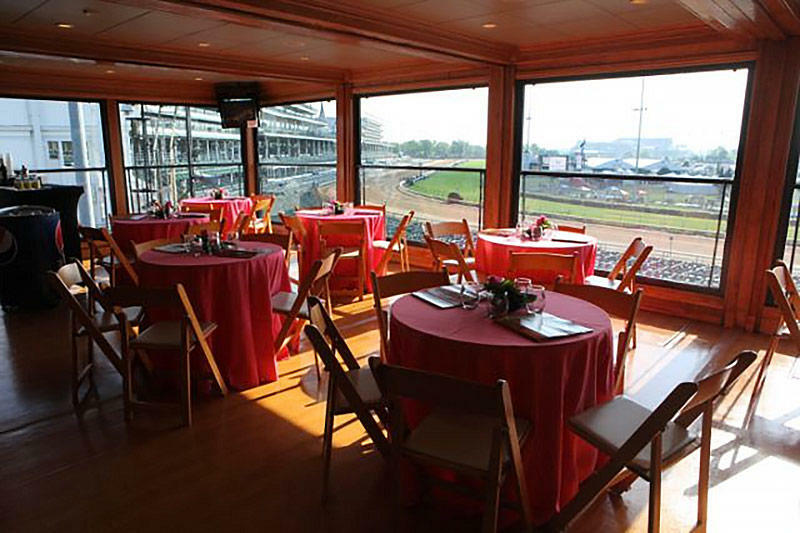 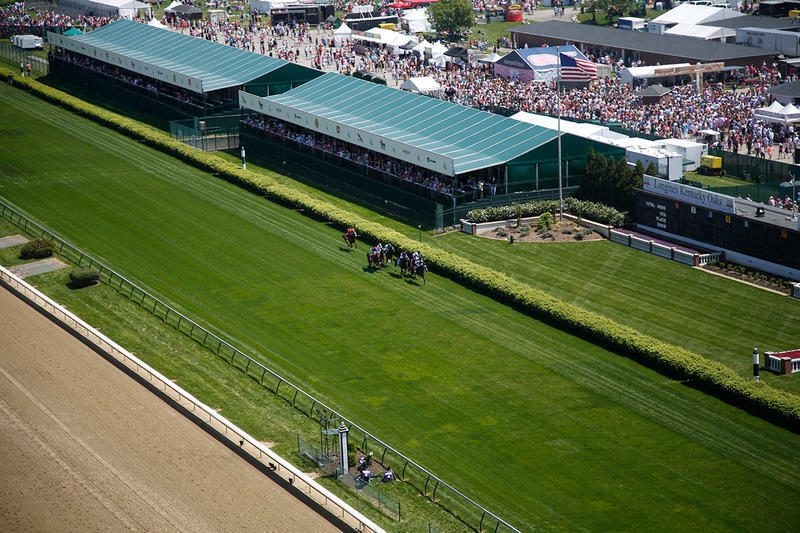 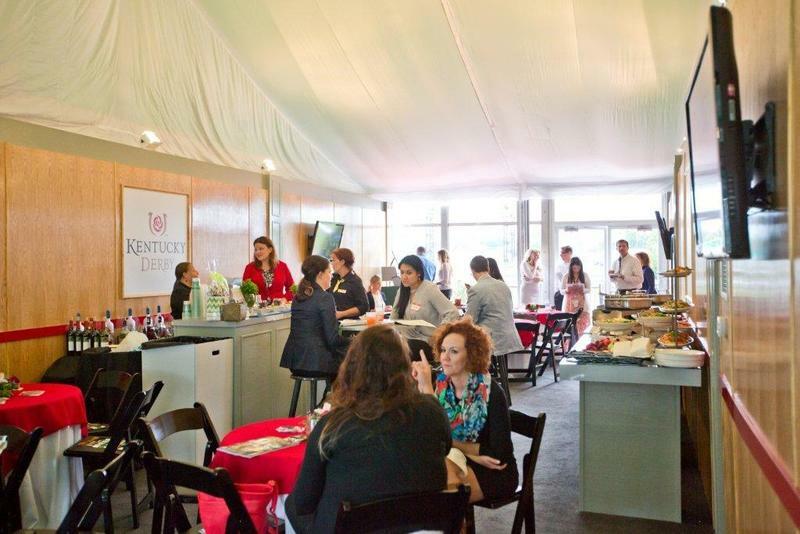 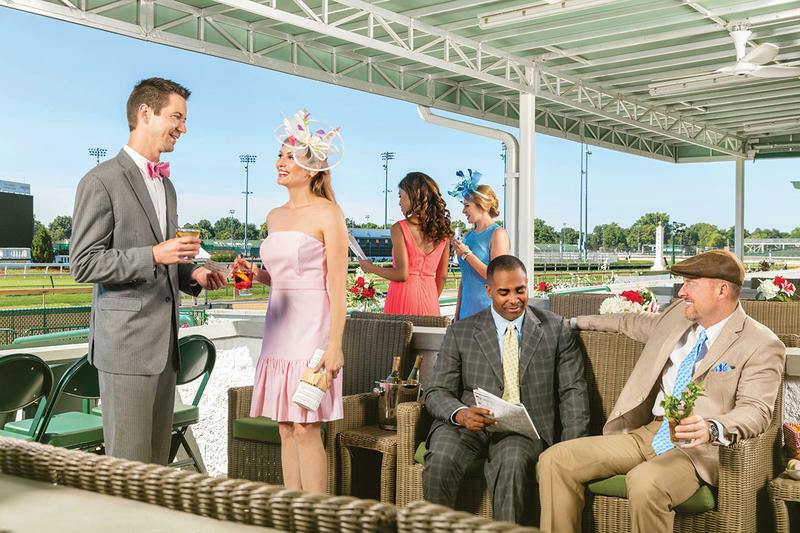 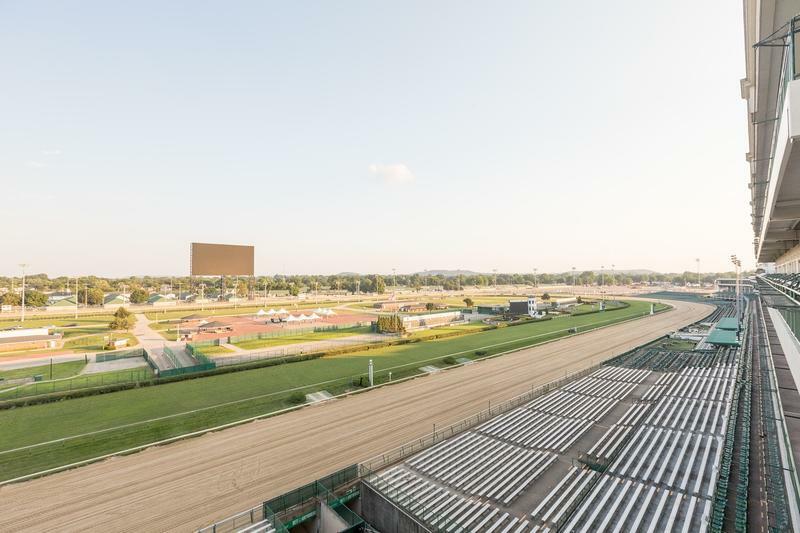 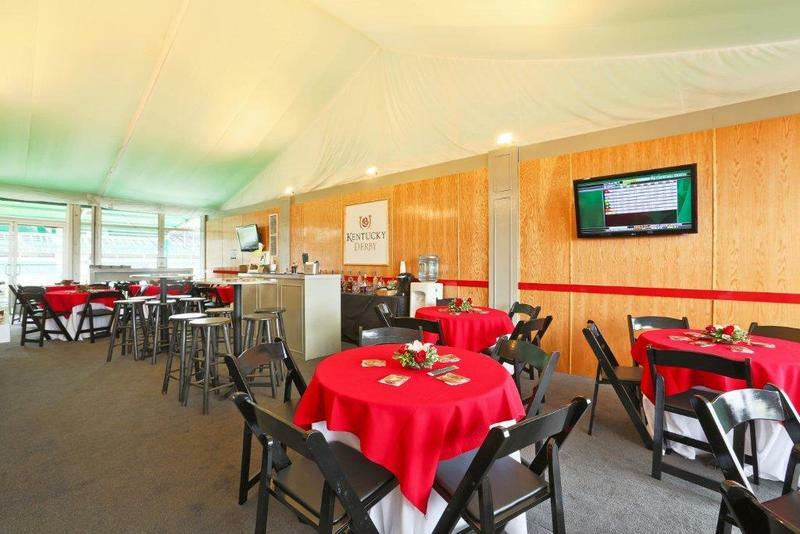 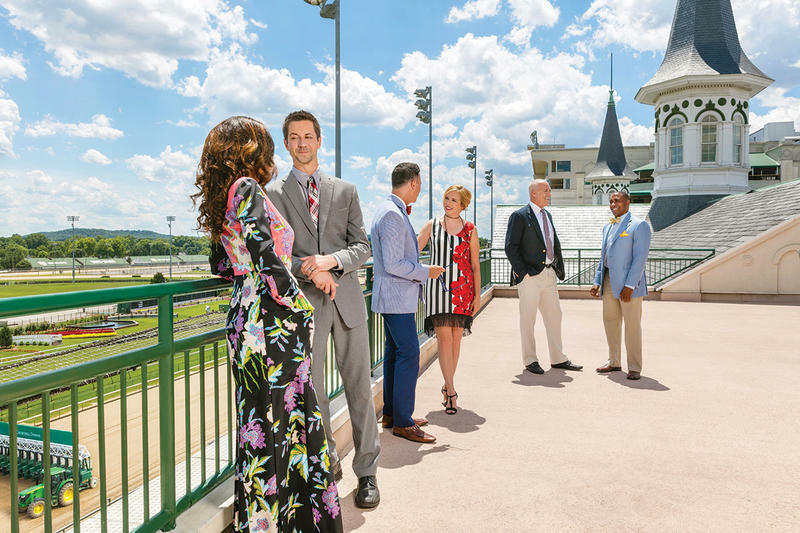 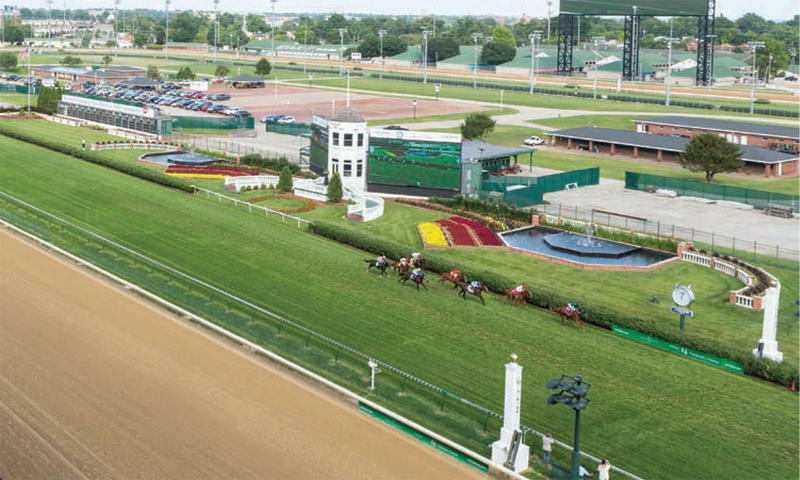 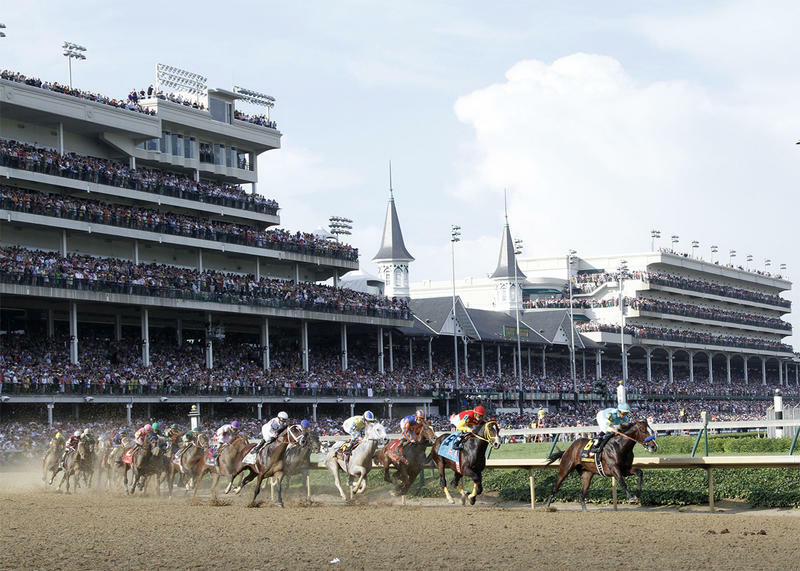 For more information on becoming a Kentucky Derby suite holder, please complete the Corporate Hospitality Form, or contact Tricia Speiden at (502) 638-3918, or tricia.speiden@kyderby.com. 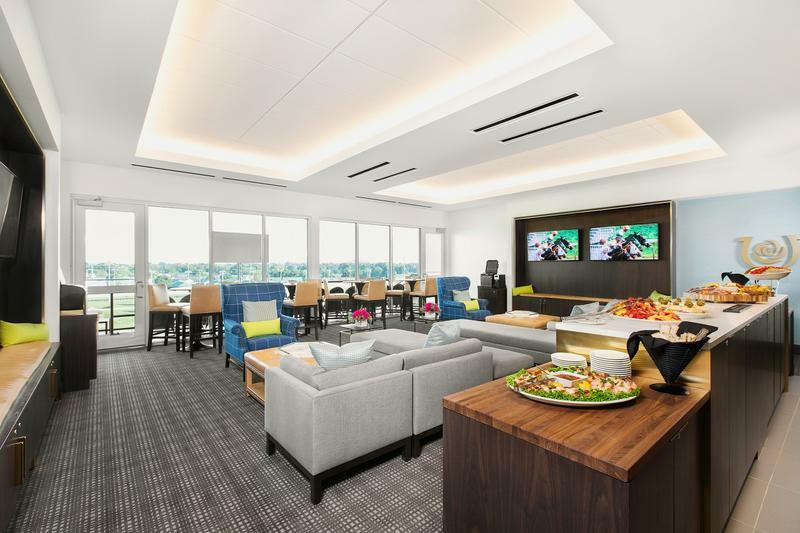 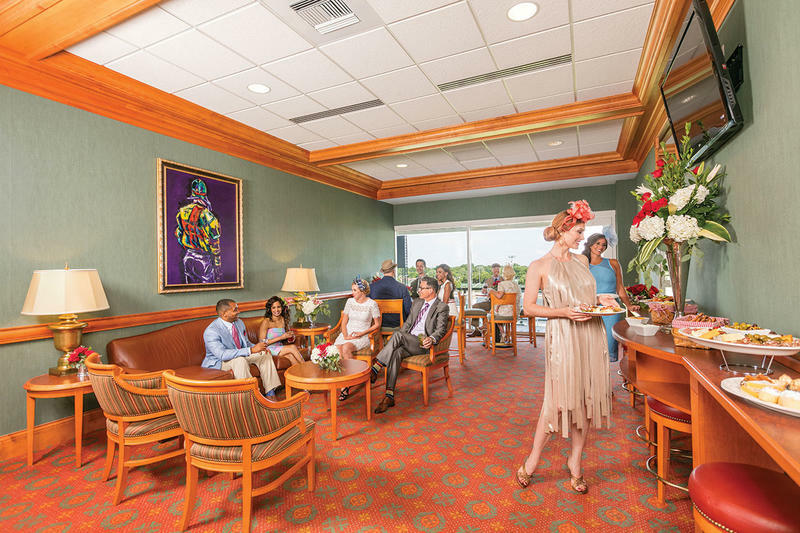 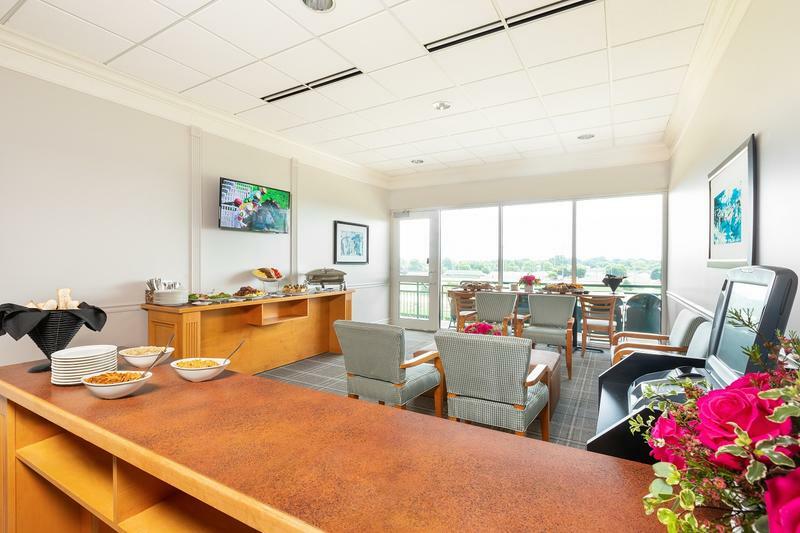 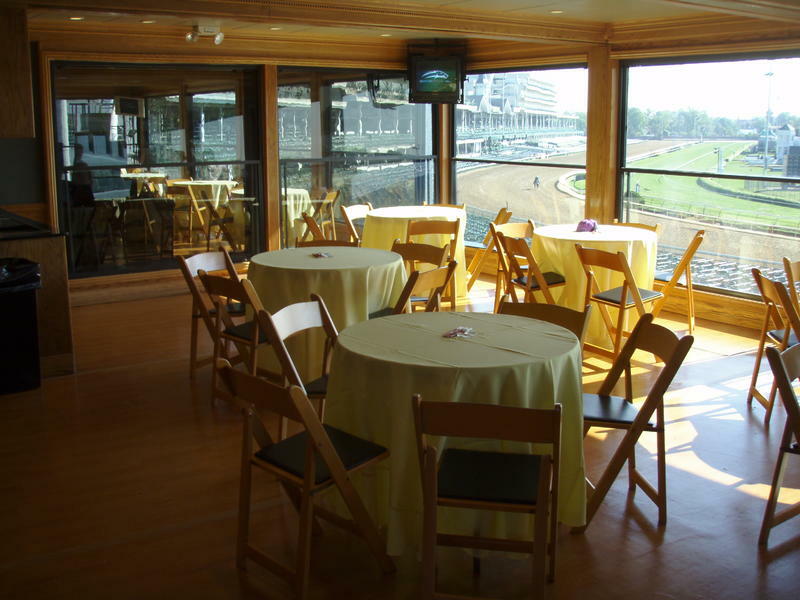 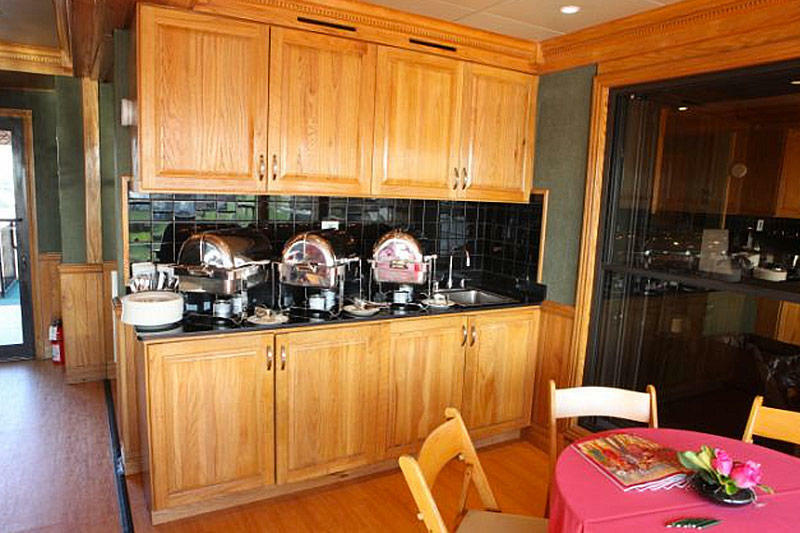 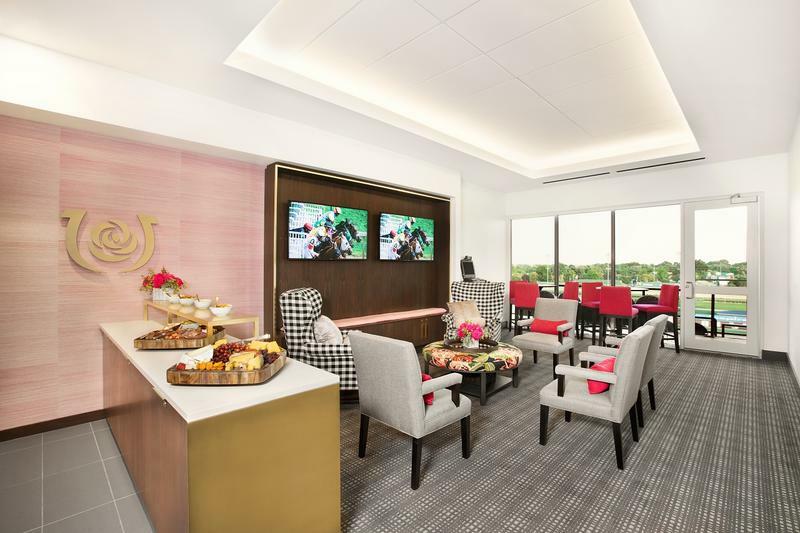 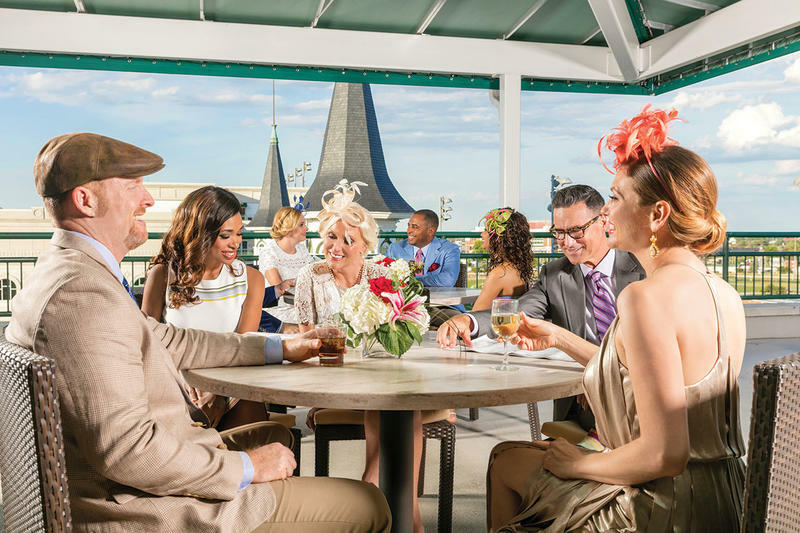 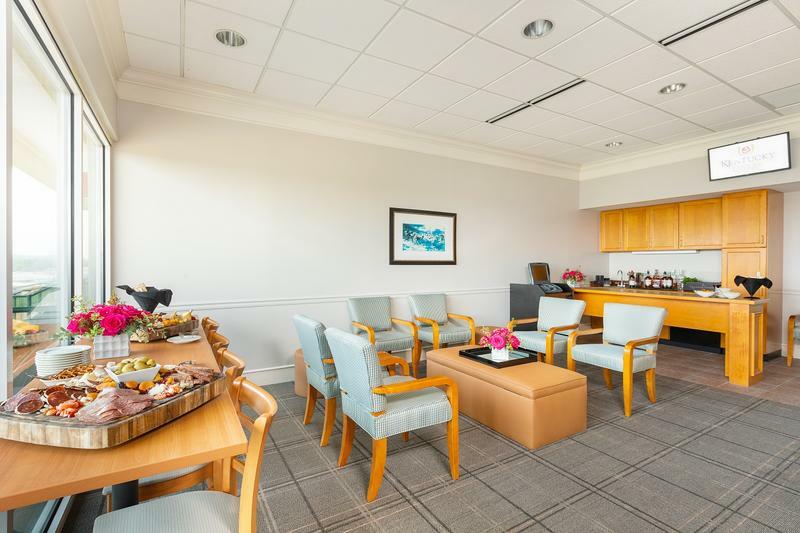 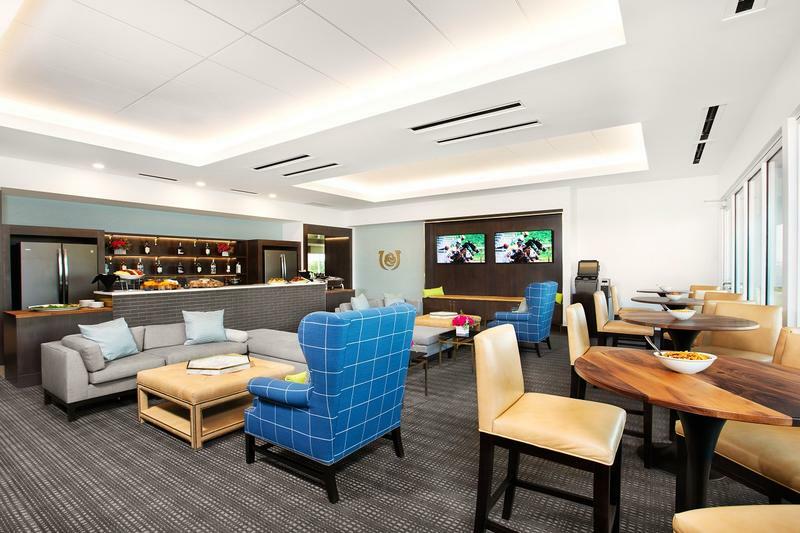 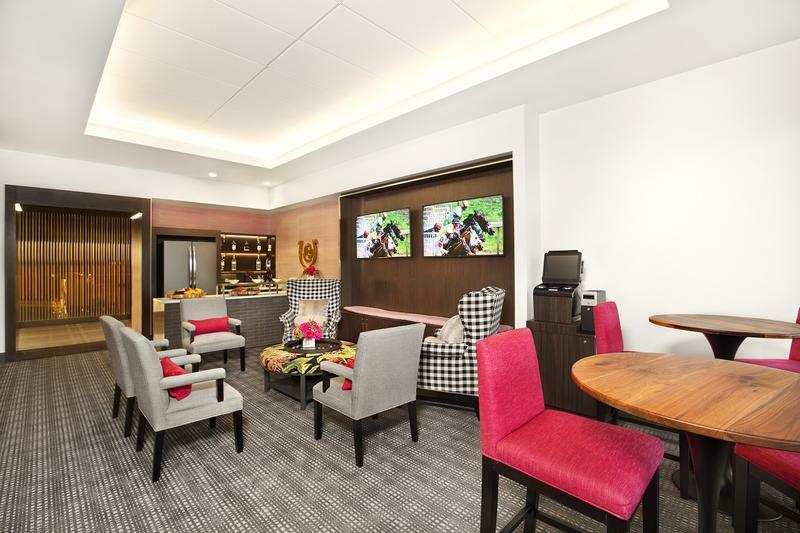 Click Here to view our Jockey Club Suite brochure. 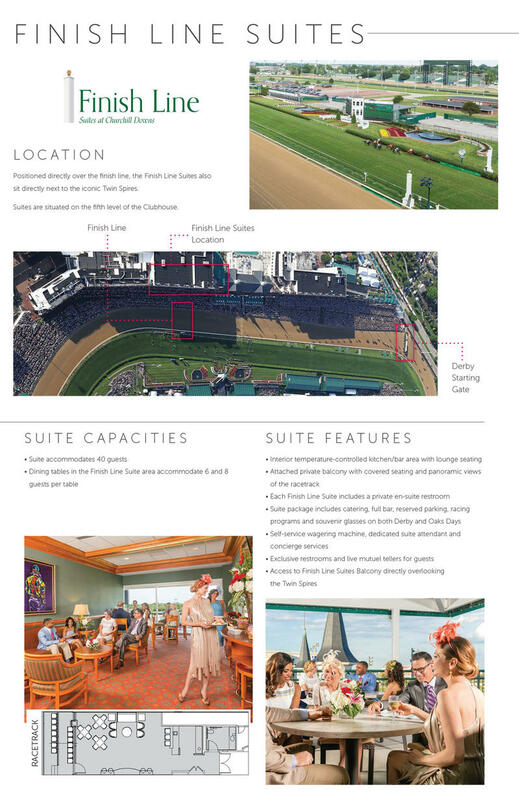 Click Here to view our Finish Line Suite brochure. 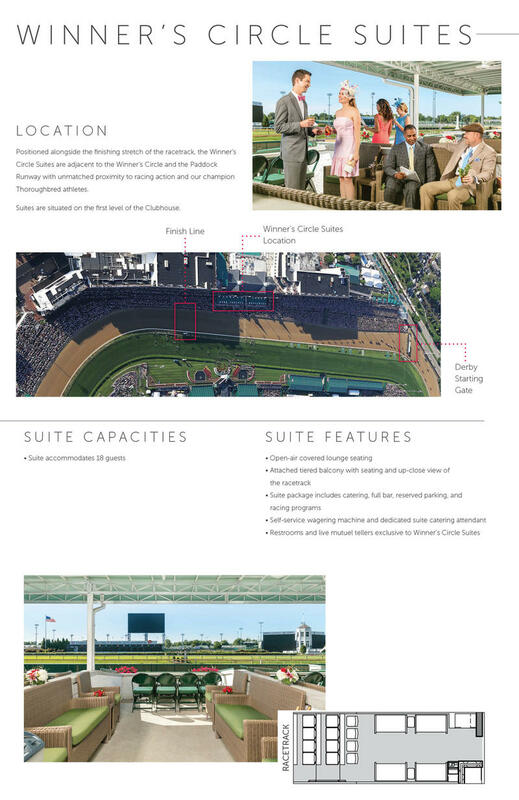 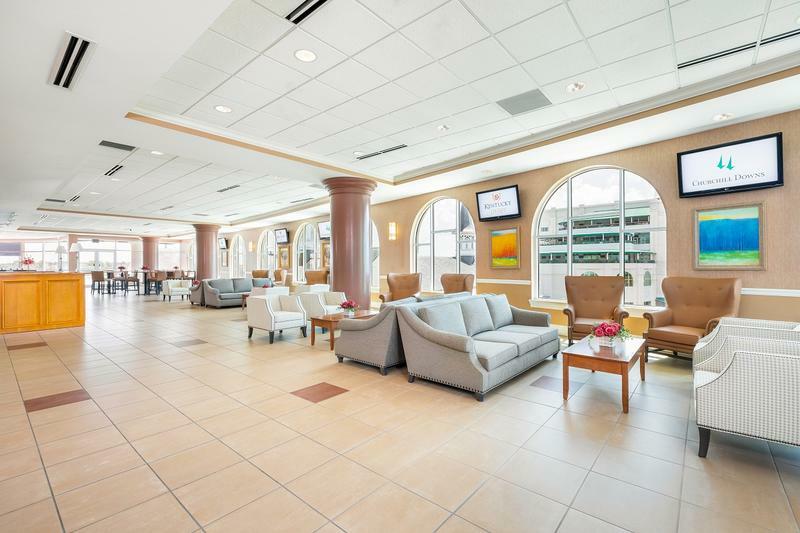 Click Here to view our Winner Circle Suite brochure. 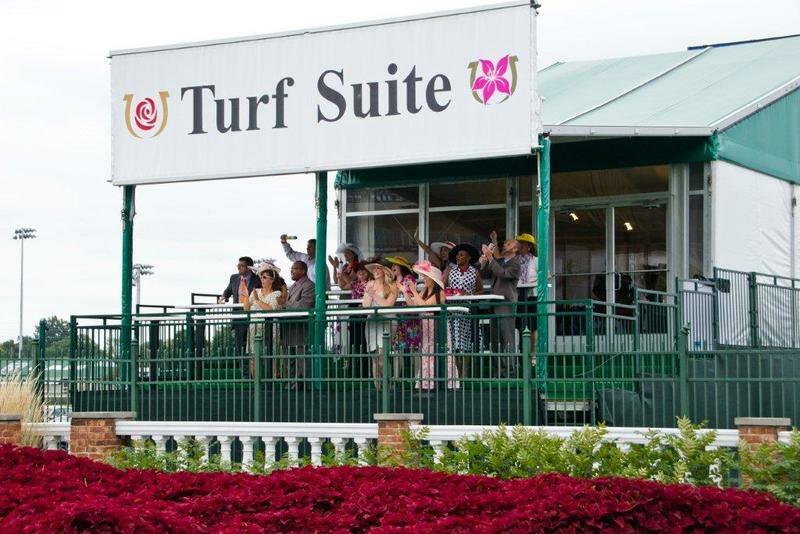 Click Here to view our Turf Suite brochure.